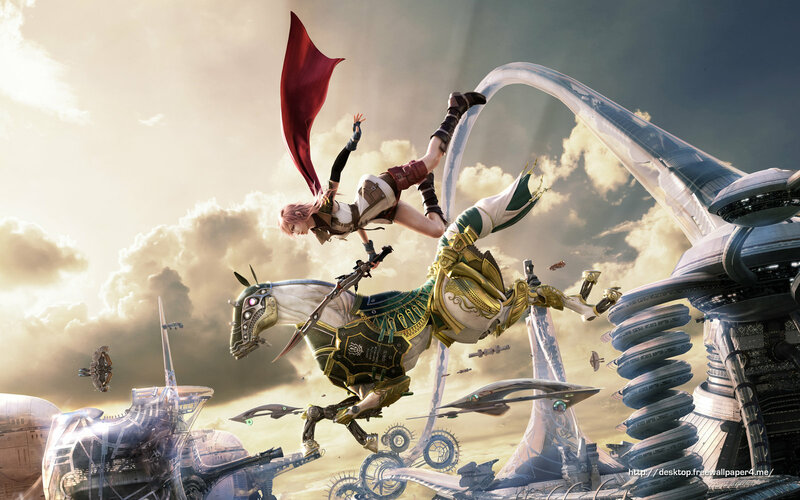 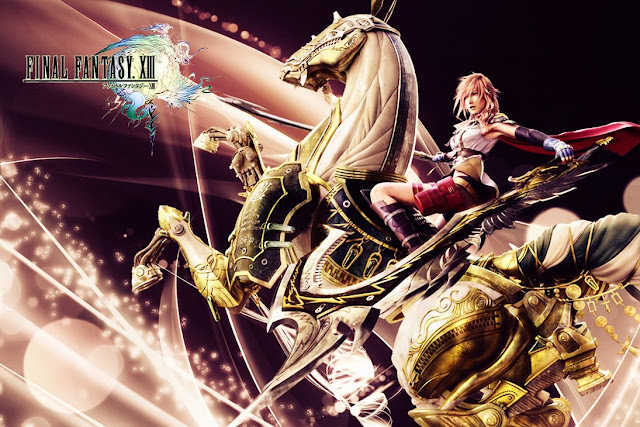 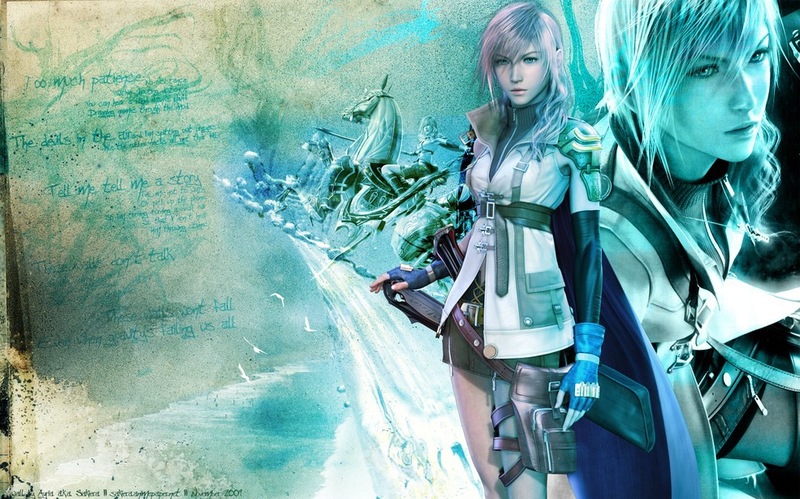 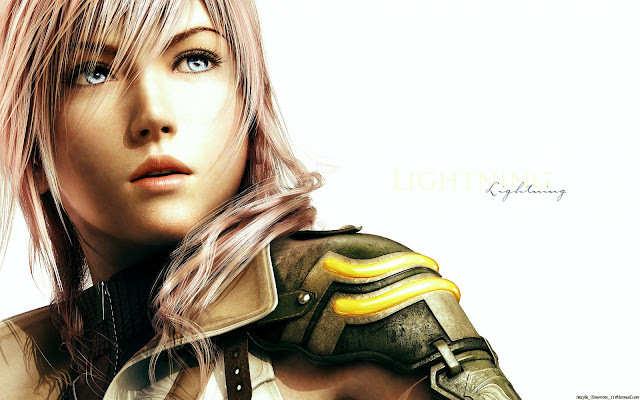 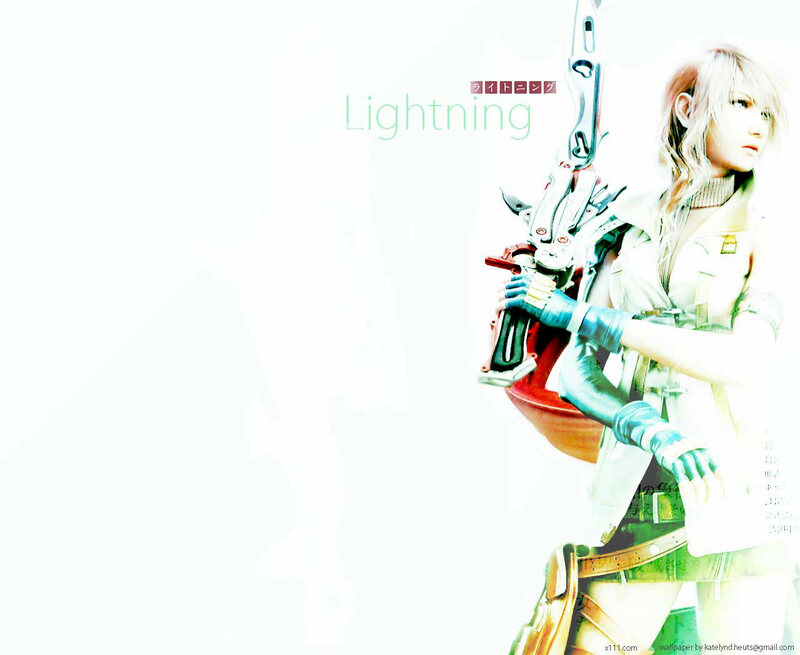 The Final Fantasy XIII are very popular in the games world. 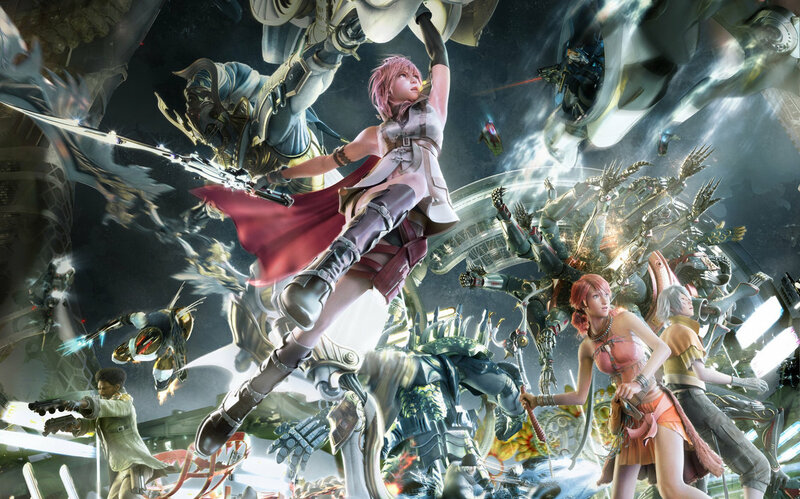 I think that the Final Fantasy XIII are really beautiful and cool when they are fighting with the enemies and monsters! 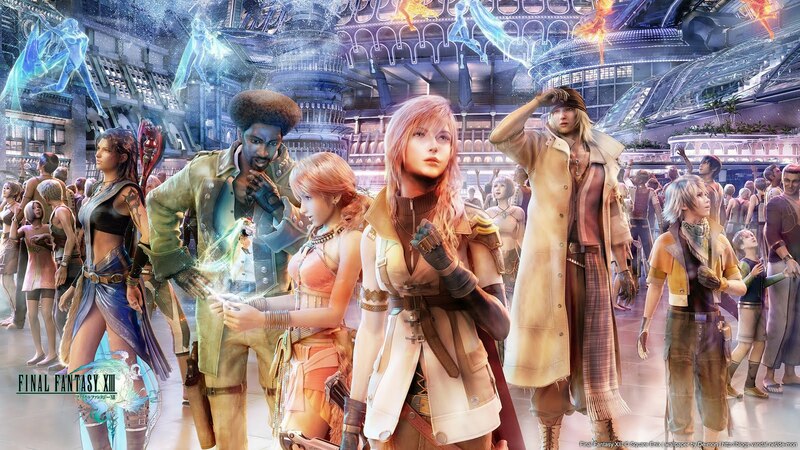 Each character have their own goal to join in a group to save their world humanity. 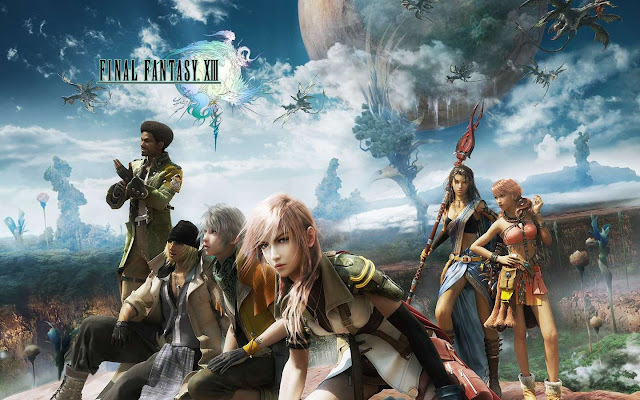 Last time, the Final Fantasy used to have the main character as hero only. First time, heroine in Final Fantasy XIII are appeared in this game. 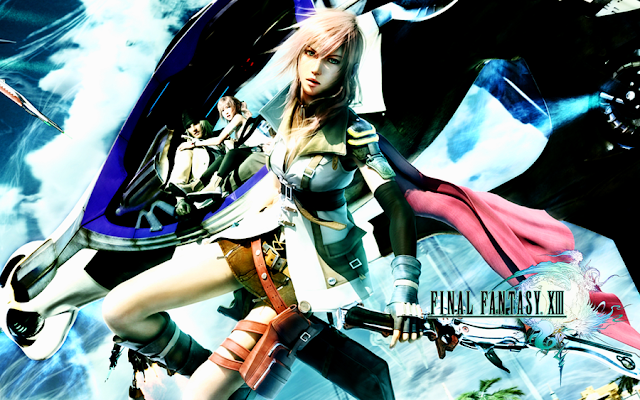 She is very attractive and cool than Yuna, Rikku and Paine in Final Fantasy X-2. 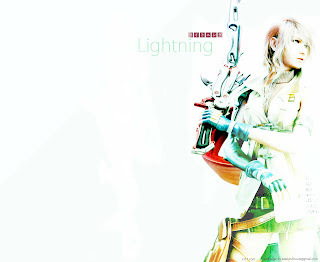 For me, Lightning are mysterious lady but, the Lightning's team are very good and also trust each other when they face more challenges or help to solve their own problem.